Colored Reflecting Silhouettes Of Playing, Jumping Children With.. Royalty Free Cliparts, Vectors, And Stock Illustration. Image 5936312. 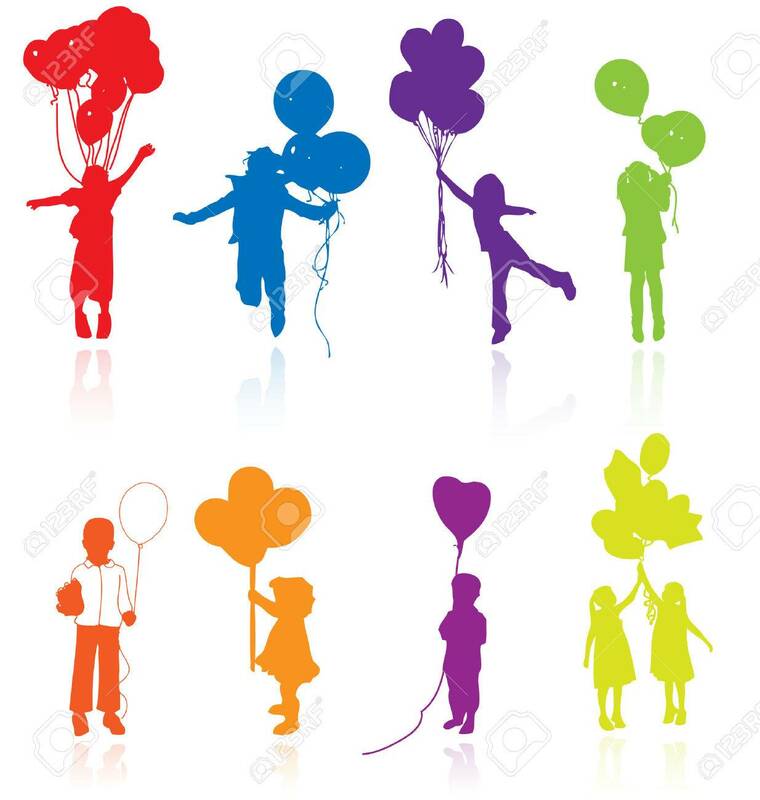 Vector - Colored reflecting silhouettes of playing, jumping children with balloons. Colored reflecting silhouettes of playing, jumping children with balloons.